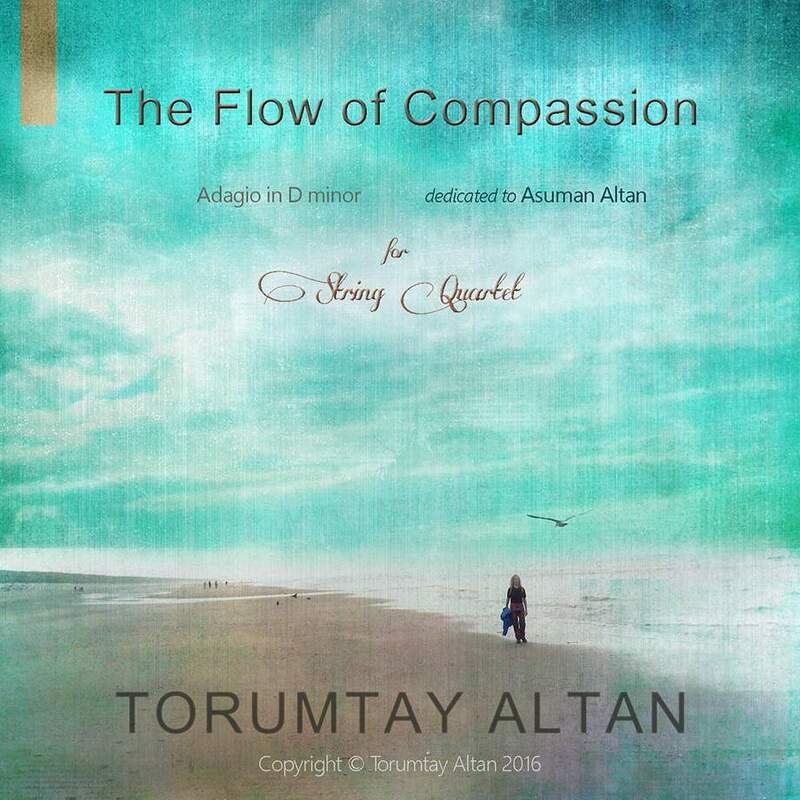 Dear Friends, I would like to thank you for your interest and support to "The Flow of Compassion". 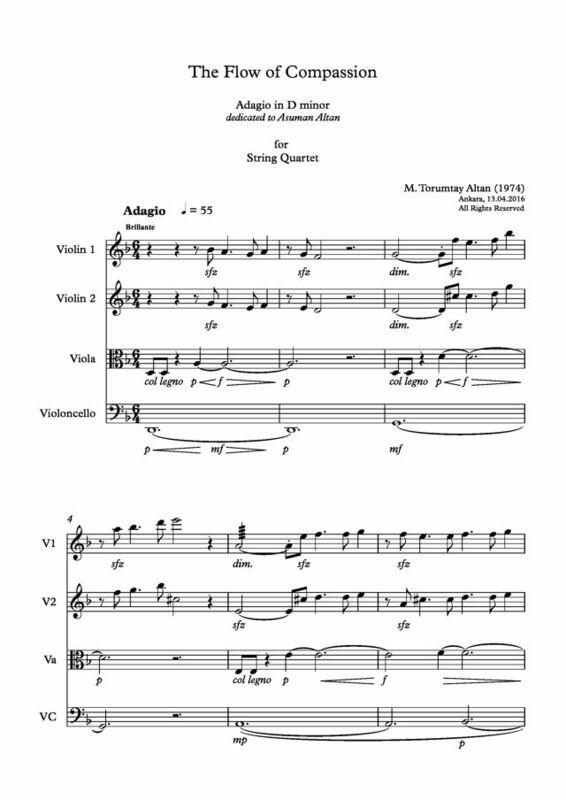 I have re-written it for String Orchestra and also for Symphony Orchestra & Choir. You can see the scores of "String Orchestra" at the additional sheets. I hope you will enjoy them. Thank you very much for the comment and I am glad to you like it. Very beautiful and deep. I'm a new composer and I'm trying to find a software that can help me generate the music for my compositions. I'm not very good at English; sorry. May you tell me what software do you use for your music? I'll really appreciate if you can tell me. Dearest Micheline, Thank you so much for your valuable feedback. I am honored to hear from a great composer like you. Very beautiful, instruments very well used for the dialog between them. Great piece. Thank you for your very valuable comment, very much appreciated Mr. Titus. Thank you so much for listening both and your valuable comment. My God! That is so deep! Even the orchestra version is great!